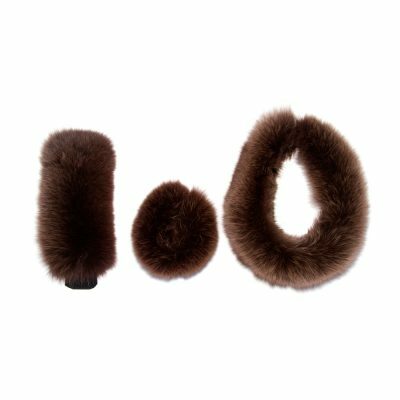 These stunning genuine fur collars are tailored from the highest quality fox and raccoon fur pelts from Europe, Russian central and Northern America. 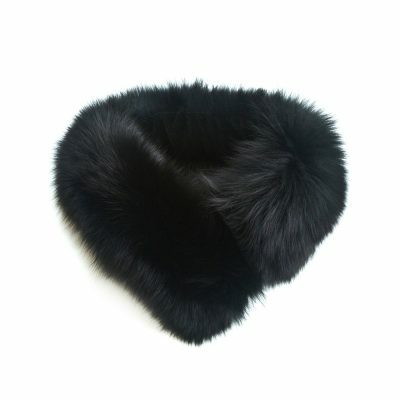 The fur is flexible, light and soft to the touch and has pretty dark-to-light shades flashing throughout the pelt. 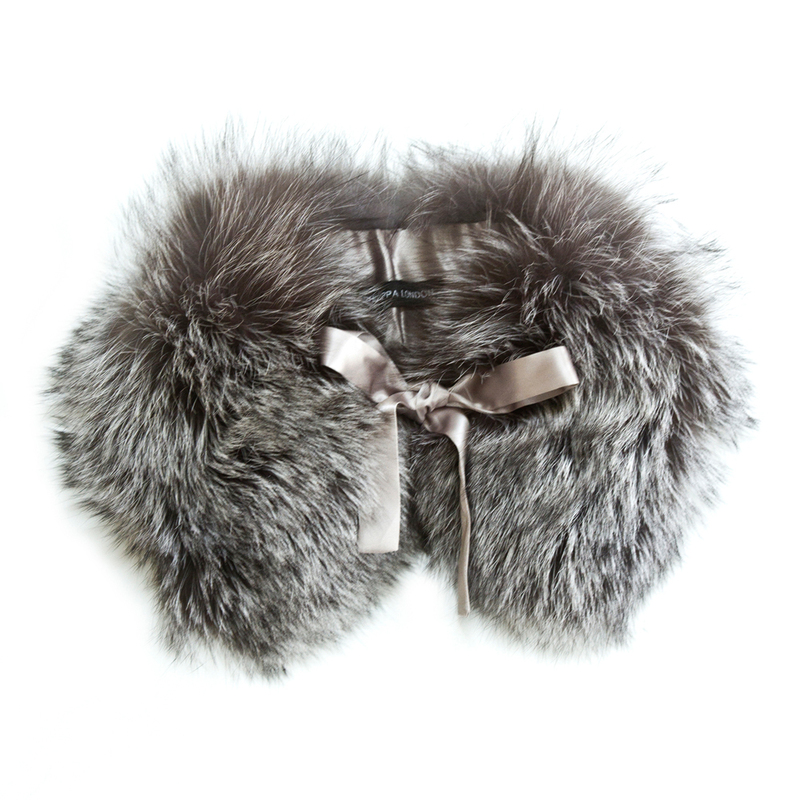 Due to the nature of the fur, no two fur collars are the same. 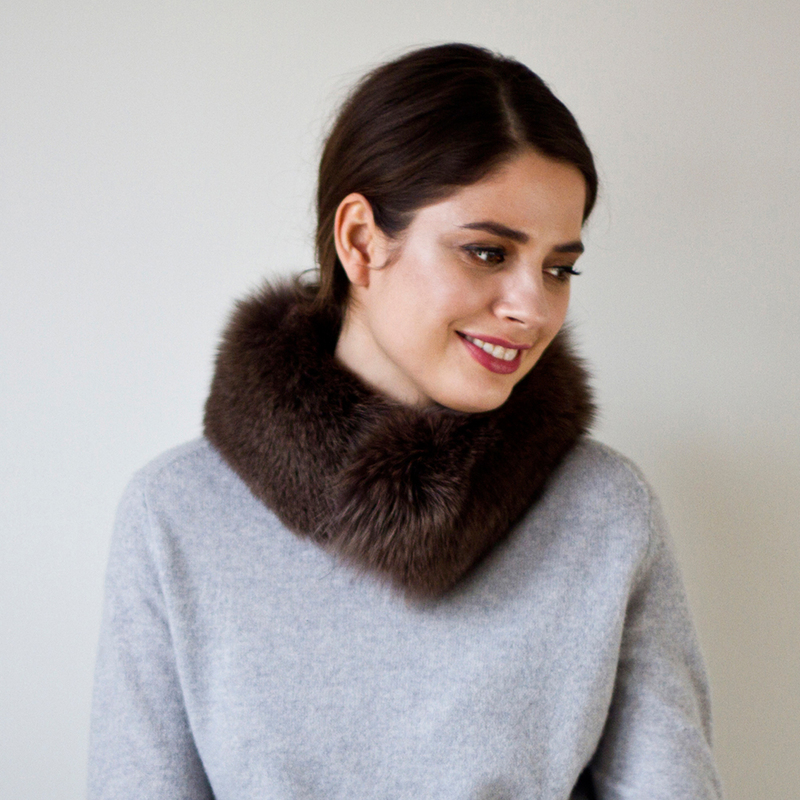 So each collar is distinctly your own. Beautiful pieces from natural beginnings. Vintage fur and sheepskin. 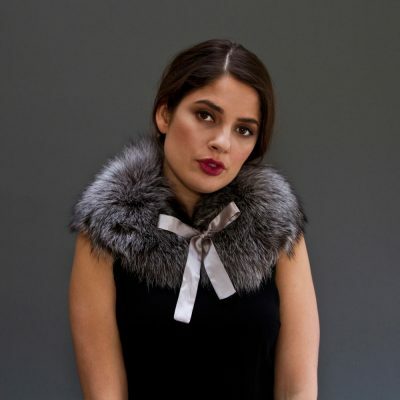 Up-cycled vintage fur collars, throws, cushions, bags and accessories and sheepskin gilets, jackets and coats. Subscribe to our newsletter to receive 10% off your first order. Hear about new styles, special offers, sales and latest news.